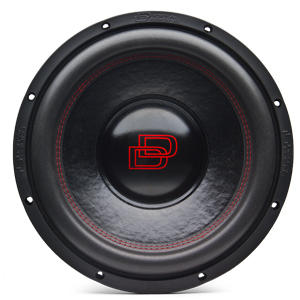 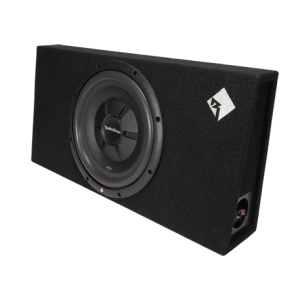 The 500 series is one of the best performing subs you can find in its power class. 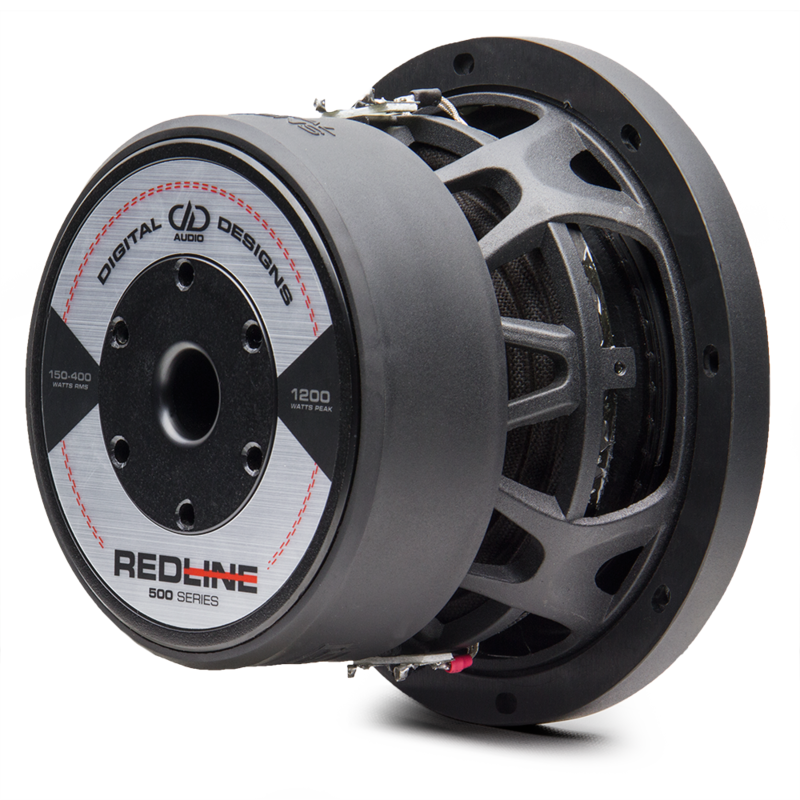 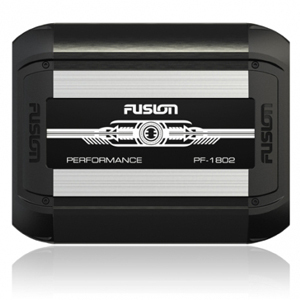 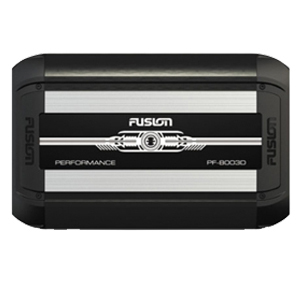 With a highly efficient design, the 500 series can easily be driven to high output levels on as little as 150-400 Watts. 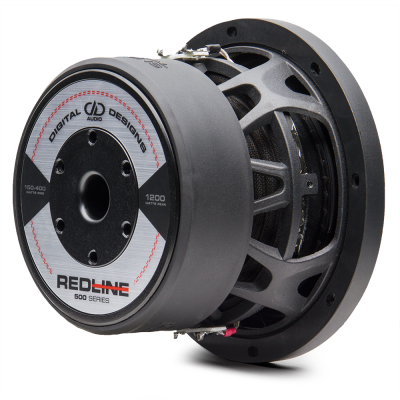 The 500s are very versatile subs with their?laminated double layer poly cotton spider allows them to work well in sealed enclosures, and its double stack magnet provides the extra energy needed for vented enclosures applications.